Random House Children’s Books and Penguin Random House U.K. have teamed up with Nintendo to publish colouring and activity books for children. 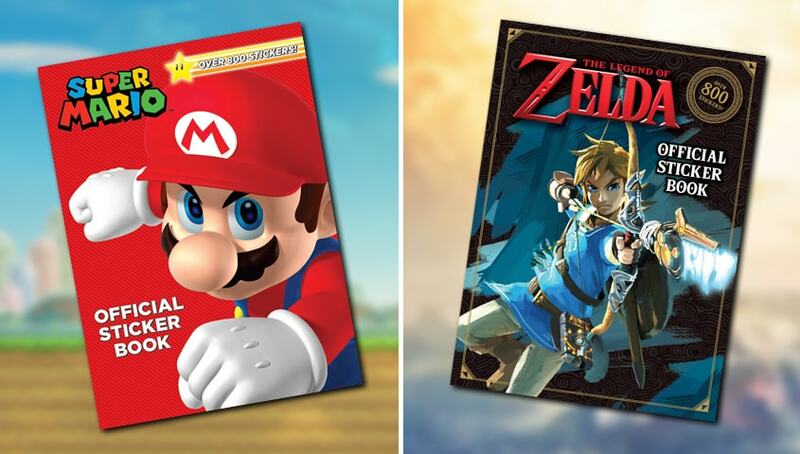 The full-colour Super Mario Official Sticker Book and The Legend of Zelda Official Sticker Book ($12.99) were released in early January. On July 3rd, the Mario Time! and Link’s Book of Adventure ($9.99) books will release, and then, on July 24th, the Splatoon Official Sticker Book ($12.99) will release. There are plans to release books based on Animal Crossing, too.